I went to see the 2012 Lynn Painter-Stainers Prize Exhibition yesterday at the Mall Galleries which is on display until Thursday 5th April. I very much recommend this as an exhibition to go and see if you want to see good figurative art currently being produced in the UK. 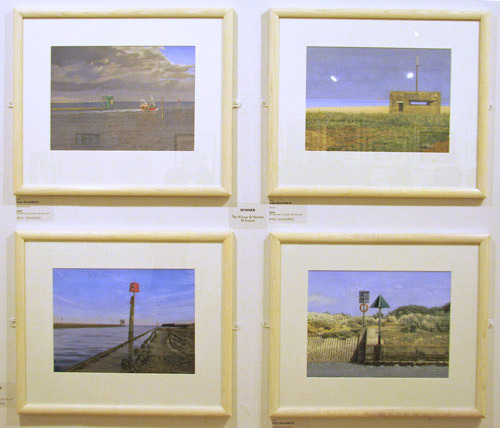 If you can't get to the exhibition, you can see the 2012 exhibition images online on the Painter-Stainers website. I'm not going to identify all the images in the captions - and I'm afraid that the website doesn't attribute any title or artist to any of the images they're displaying either. However if you have a query about any let me know and I'll tell you who it's by. I do wish the selectors would tell the hangers which paintings have won prizes - BEFORE the paintings are hung. Not all the paintings which won prizes were in the best of positions and I can't believe this would have been the case if they knew which works won prizes. 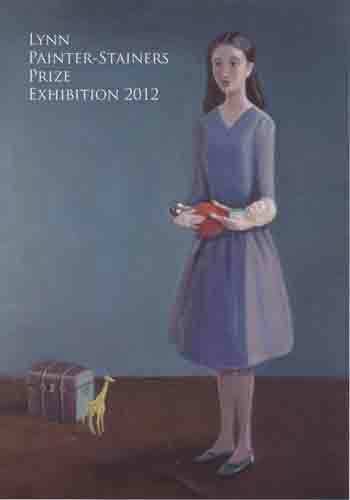 The Lynn Painter-Stainers Prize 2012 is a competition designed to encourage creative representational painting and promote the skill of draughtsmanship. Posted by Making A Mark on Saturday, March 31, 2012 3 comments Who's linking to this post? There's one overwhelming conclusion to be drawn from my poll which asked "What aspects of your art and art business do you insure?" 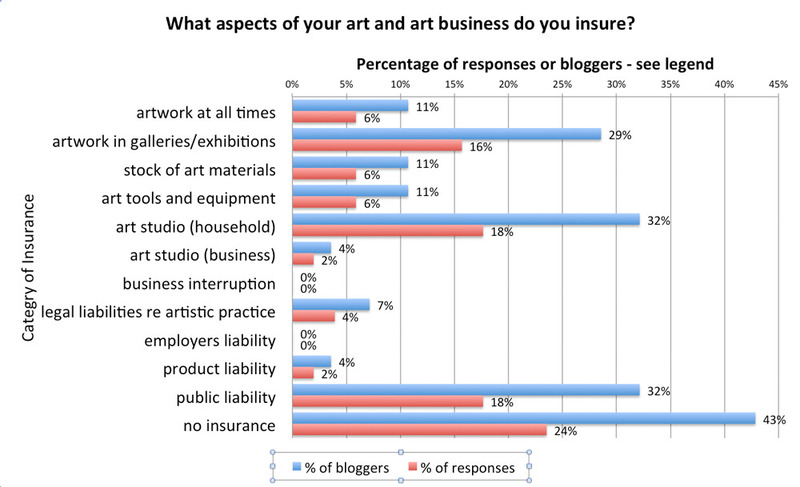 In general, the majority of artists do not tend to insure their artwork or their studios. However, this poll had a very low response despite the fact that one of the responses was 'no insurance' - which was the option picked by 42% of the respondents. Hence it's probably too low to be reliable. An explanation for the low response might be that this reflects a bade case of 'head in sand'. I'll expand on that. 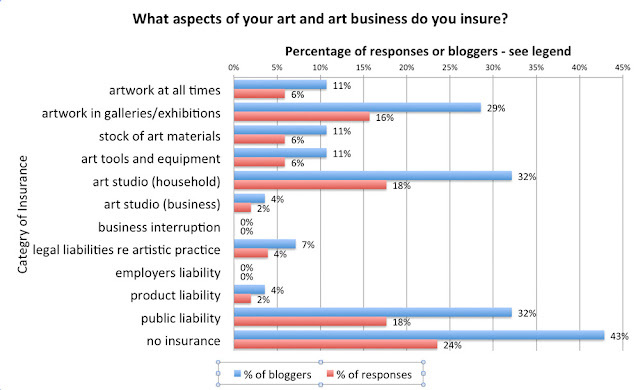 March 2012 Poll: What aspects of your art and art business do you insure? Posted by Making A Mark on Friday, March 30, 2012 2 comments Who's linking to this post? 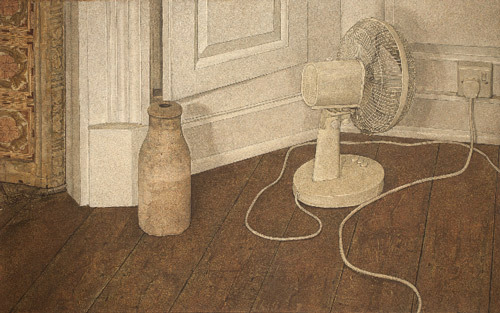 Antony Williams RP PS NEAC has been awarded the Lynn Painter-Stainers Prize 2012 for his egg tempera painting Still life with electric fan. He receives £15,000 and an engraved gold medal. 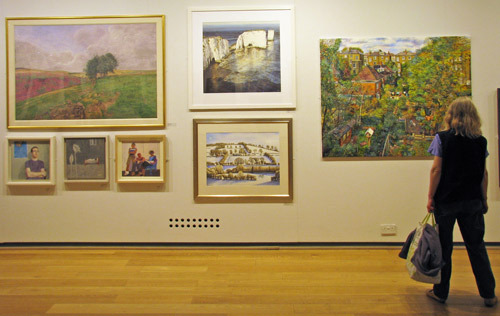 An exhibition of 98 selected works is on display at the Mall Galleries, London until 5 April. The exhibition will then tour to W.H. Patterson Gallery, London W1 from 23 - 27 April 2012. The Lynn Painter-Stainers Competition is sponsored by The Painter-Stainer's Company, The Lynn Foundation, Minerva, Linklaters LLP and Champagne Bollinger. Posted by Making A Mark on Thursday, March 29, 2012 6 comments Who's linking to this post? I went to the Private View of the Royal Watercolour Society's Spring Exhibition 2012 last week. The exhibition continues until 21 April at the Bankside Gallery on the South Bank next to Tate Modern. Below you'll find my observations on the exhibitions and artists whose paintings I liked and the name of the artist who won the Turner Watercolour Prize - plus images of the exhibition. Posted by Making A Mark on Wednesday, March 28, 2012 0 comments Who's linking to this post? I had a both a frustrating and productive time yesterday trying to track down cameras I wanted to try. 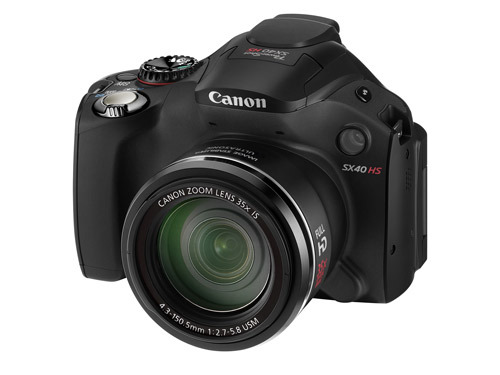 The good news - I think I've found the camera I want to buy - the Canon Powershot SX40 HS. I'm in the process of testing out how strong my feelings are towards it - and finding the best price. The bad news - This conclusion was not without some considerable frustration which almost made me give up looking! Plus an extra bit of bad news I could have done without. Call me old fashioned but I thought that the point of having cameras in a store is that you're trying to sell them. However after three visits to John Lewis at Stratford Westfield I've still to come across a working camera. If it happens once, I just think it's one of those things, twice I begin to get irritated and three times I ask to speak to the manager. Yesterday I learned the store has a set-up which is basically malfunctioning badly and none of the cameras appear to be charging. All of the ones I pick up have discharged their batteries and are not charging - hence nothing actually works and it's impossible to test a camera. What's more I gather that this is a new system that John Lewis was hoping to implement in all their stores. I can't buy from B&M stores which don't get the basics right. If I don't want to try before I buy I'll go to Amazon! What John Lewis needs to do is install the system used by both Jessops and Currys which works fine! I like to buy from stores where the staff are well informed and helpful. People who know about cameras and can explain the techie bits I don't understand - and don't guess when they don't know! Yesterday I was fortunate in encountering a nice chap called William in Jessops at Stratford Westfield. He was able to tell me all about the camera I decided I wanted to look at - the Canon Powershot SX40 HS. In particular was able to demonstrate how the macro worked with an object at zero distance. 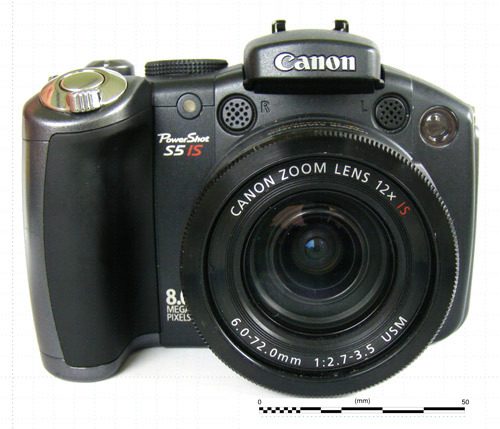 I'm seriously contemplating buying a Canon Powershot SX40 HS. This is the complete specification. Most of the controls are the ones I know and have been using for years - only a few new ones to learn! Chances are I know how most of it works already. 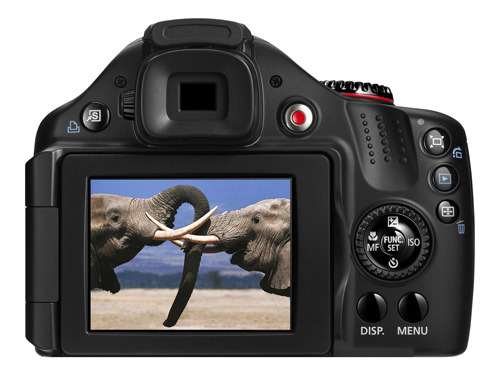 The big new addition is the 12.1 megapixel CMOS sensor. 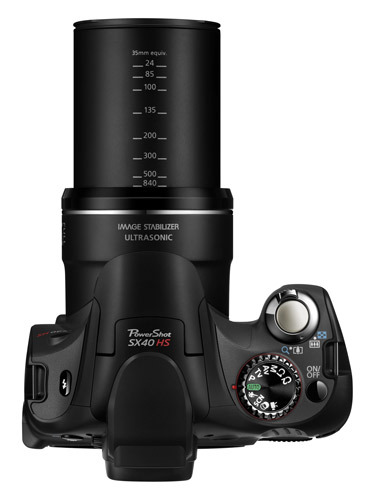 This gives improved photography in low light conditions - which for taking photographs in exhibitions will be a boon. Plus the Dioptre correction which is now essential for me. Plus it can record video at 1080p full HD resolution, at 24fps - which is nice but not essential. Incidentally, one of the things I realised while idly looking at some of the Digital SLRs is that I can't use them as they are too heavy for my hand which has permanent tenosynovitis. Plus handling them felt uncomfortable for me and may leave me seriously off balance and hence prone to fall. So I'm definitely sticking to a bridge camera - and saving some money as well! I sometimes take huge numbers of photos and hence want a battery which can cope with this. However I tend to have back-ups for when I've forgotten to charge the battery. I was expecting a switch from AA batteries. What I wasn't expecting was the difficulty in locating genuine Canon batteries, the prices quoted for the genuine articles (I've been quoted £69 for a proper Canon battery!) and the fact that both these factors contribute to a market for counterfeit batteries which might damage the camera. It really concerns me that a genuine battery is difficult to get hold of and the production of counterfeit batteries means it's difficult to know whether you're getting the genuine article or not. I'm waiting for an answer from Canon on that one. So that's where I've got to so far. I'm now trying to suss out this battery situation and work out what the best combined deal is. Posted by Making A Mark on Tuesday, March 27, 2012 8 comments Who's linking to this post? These are the artists selected for the Lynn Painter-Stainers Prize. 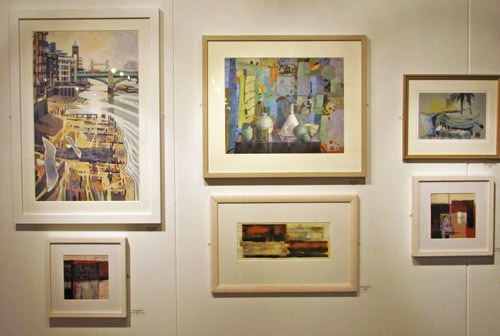 The exhibition opens to the public at the Mall Galleries on 28th March and continues until Thursday 5th April. 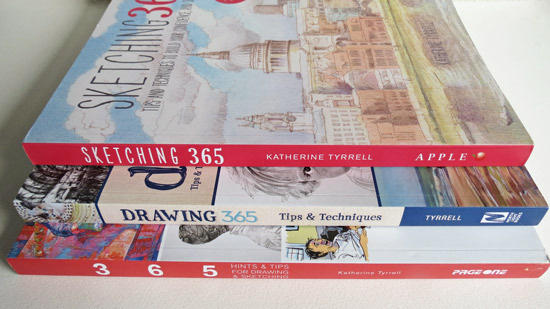 The purpose of the Prize is to encourage creative representational painting and promote the skill of draughtsmanship. This annual exhibition is open to all UK artists with prize money totalling £25,000 and an engraved gold medal for the winner. Many of the names of the artists below are familiar to me. Many more artists from the art societies based at the Mall Galleries have submitted entries this year and been selected. This could be because the Prize gets more well known every year (this is its 7th year) or it could be because of the change of venue from the Painter-Stainers Hall to the much larger Mall Galleries. It certainly seems to be a bigger exhibition. There are 98 artworks in total. 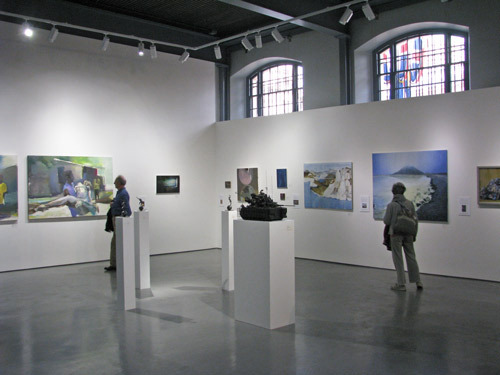 In the last exhibition in 2010, there were 68 artworks by 65 artists. If you click the link in the artist's name, it takes you to their website or a gallery website they are associated with. 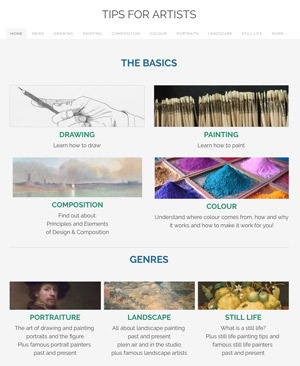 It may go to the artist's CV/bio page, in which case you will then need to click another page on the website to see images of more of their work. Posted by Making A Mark on Monday, March 26, 2012 0 comments Who's linking to this post? 25th March 2012 - Who's made a mark this week? Spring began this week - and the clocks went back last night in the UK. We are now officially enjoying British Summer Time! The above image is in a number of collections. 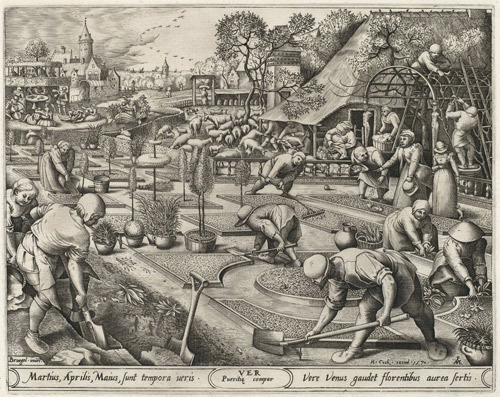 It's a print of an engraving by Pieter van der Heyden after a painting of Spring by Pieter Brueghal the Elder and made shortly after his death. This is a new series dedicated to your art. It was inspired by the extraordinary response we got when we invited you to share your picturescreated using mobile apps. This is Share Your Art - Your Pictures so far in relation to the Spring theme. I'm inclined to side with one person who commented that they didn't think some of them looked much like Spring! There's also a few "Hockney wannabes" in there. 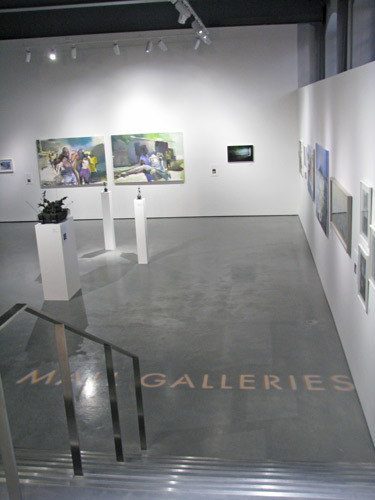 The gallery uses LiveShare. 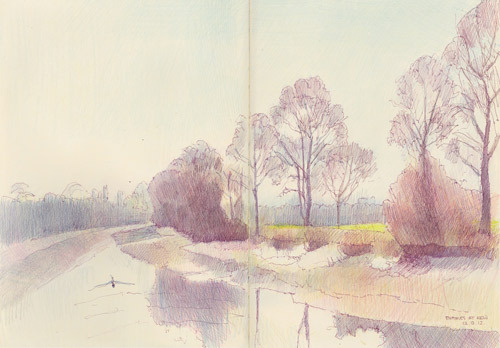 I also did my first "Spring" sketch recently - see Travels with a Sketchbook: The Thames at Kew - in March sunshine. So - over to you. 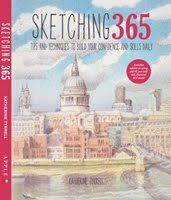 Do you sketch or paint with a view to making a record of the Season or maybe what the landscape looks like this month? Posted by Making A Mark on Sunday, March 25, 2012 2 comments Who's linking to this post? 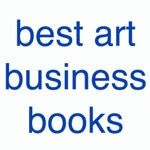 Categories art, art blogs, art journals, art news, drawing, landscape painting, painting, who's made a mark this week? 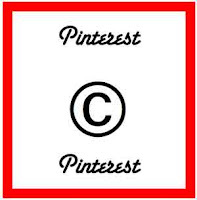 The Pinterest team has decided to try and address the very real copyright concerns of visual artists, photographers and others. NEW Terms of Service are to be implemented as from 6th April 2012. This post highlights the changes and what it means for artists and photographers and other designers who have been at risk of losing income streams due to the previous TOS and member behaviour. It's probably necessary for me to say that I'm not a lawyer and you should not rely on anything I say as legal advice. I'm just an experienced internet user who, like you, is trying to make sense of what Pinterest is saying. Posted by Making A Mark on Saturday, March 24, 2012 12 comments Who's linking to this post? For the last few months, those of us who regularly visit the Mall Galleries have been aware that a major refurbishment of the East Gallery was being undertaken. This week it reopened as the Threadneedle Space - and it's stunning. The new styling creates a much more contemporary alternative to the main gallery. The wall panels have been stripped back - which has helped to create a space which is one third larger than the previous gallery. At the same time the old ceiling has been removed allowing the gallery to go back to its original height - and gaining over one metre of height in the process. The windows have been uncovered as a result and these now allow natural daylight to penetrate the gallery space for the first time. The wood floor has gone and in its place is what I think is polished concrete. The new lighting systems are excellent. In particular because they're higher the light is more diffuse so that everything is well lit without reminders of spotlights all the time. Below you'll find some photographs from my visit this afternoon. The Stairs are in the same place - but everything has changed! 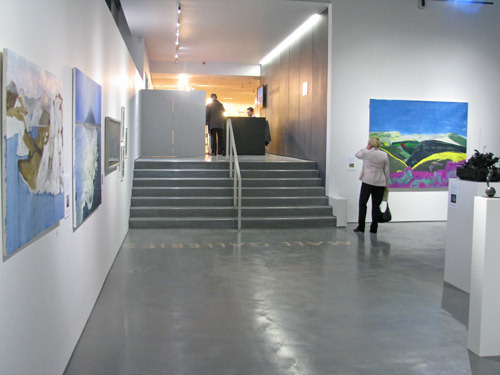 Over to left there is a space to exhibit sculpture as well as paintings. The height of the 'state of the art' lighting casts a much more diffused light over the paintings - and they look much better for it. Plus the natural light from the galleries in wall along The Mall side help to make the space seem much bigger and more airy. to have an exhibition in a central London location. The launch exhibition comprises a work by a selection of invited artists who have either won or been shortlisted for The Threadneedle Prize. I have to say it looked very good in the space. Overall it's a huge improvement - however I can see one problem with it. It's the age old problem of what happens when you give a room a makeover at home. You then need to "do the rest of the house"! I think it's going to provide a huge incentive to do the same thing in the large West Gallery. 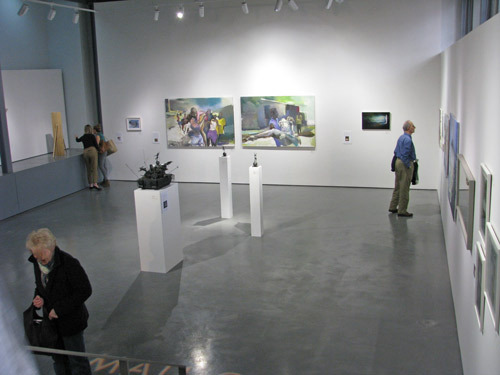 The entire project is a result of further generous funding from Threadneedle Investments, whose commitment towards the Mall Galleries and the work of this charity has already played a fundamental role in making The Threadneedle Prize one of the UK's most significant prizes for contemporary painting and sculpture. Posted by Making A Mark on Friday, March 23, 2012 1 comments Who's linking to this post? One of the most popular forms of art is that which portrays the animal. 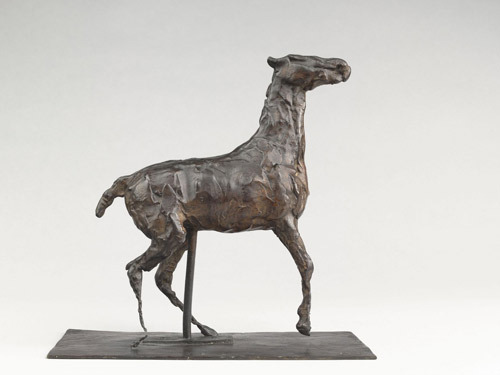 Animal Beauty, a new exhibition which opened yesterday at the Galeries Nationale due Grand Palais in Paris is bound to draw big crowds between now and the summer (it closes on 16 July). I've not seen it - however I have managed to get hold of some of the images of work in the show and it looks as if it's stunning. I must confess a particular liking for the older works! The exhibition looks at the artwork which has resulted from the relationship that artists have developed with animals. It includes 130 artworks from the Renaissance to the present day - everything from Albrecht Durer to Jeff Koons. 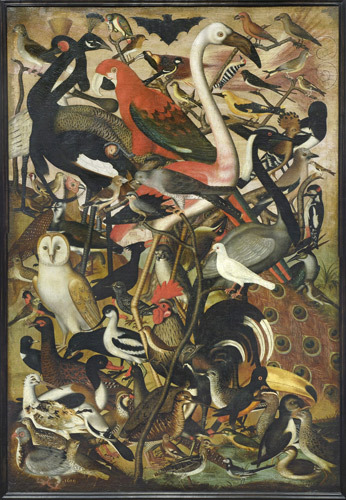 The artwork covers all aspects of the animal kingdom - with wildlife mingling with more domestic animals, and the strange with the more familiar. 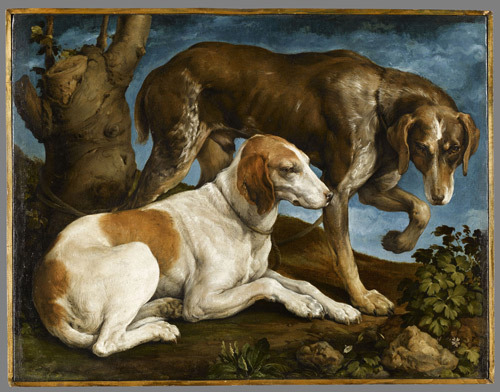 In the Renaissance the emphasis was on observation and learning about animals - what they looked like and how they moved. Animals were studied closely and described in minute detail. At the time, new lands and new animals and birds were being discovered. In time new breeds were developed. The artwork shows us both the new discoveries and the new breeds and the breeds which have subsequently been lost or gone out of fashion. This very famous woodcut by Durer records the arrival in Lisbon of an Indian rhinoceros on 20 May 1515. The ruler of Gujarat, Sultan Muzafar II (1511-26) had presented it to Alfonso d'Albuquerque, the governor of Portuguese India. Albuquerque passed the gift on to Dom Manuel I, the king of Portugal. The rhinoceros travelled in a ship full of spices. On arrival in Lisbon, Dom Manuel arranged for the rhinoceros to fight one of his elephants (according to Pliny the Elder's Historia Naturalis ('Natural History') (AD 77), the elephant and rhinoceros are bitter enemies). The elephant apparently turned and fled. A description of the rhinoceros soon reached Nuremberg, presumably with sketches, from which Dürer prepared this drawing and woodcut. 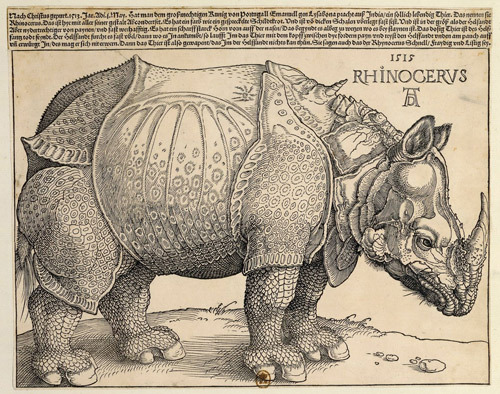 No rhinoceros had been seen in Europe for over 1000 years, so Dürer had to work solely from these reports. He has covered the creature's legs with scales and the body with hard, patterned plates. The edition most highly prized by collectors, on account of the beauty of its plates, is the first, which was published in Paris (1749-1804) in forty-four quarto volumes, the publication extending over more than fifty years. In the preparation of the first fifteen volumes of this edition (1749-1767) Buffon was assisted by Daubenton, and subsequently by P. Guéneau de Montbéliard, the abbé G.L.C.A. Bexon, and C.N.S. Sonnini de Manoncourt. The following seven volumes form a supplement to the preceding, and appeared in 1774-1789, the famous Époques de la nature (1779) being the fifth of them. They were succeeded by nine volumes on the birds (1770-1783), and these again by five volumes on minerals (1783-1788). The remaining eight volumes, which complete this edition, appeared after Buffon's death, and comprise reptiles, fishes and cetaceans. 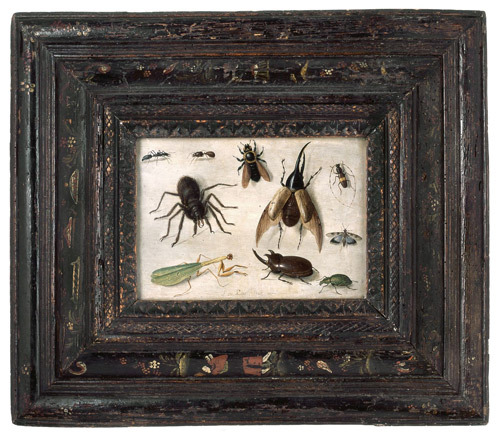 The exhibition suggests that Buffon's distinction between noble and ignoble animals led to phenomena such as phobias about insects. As a result, some species were neglected by scientists and artists alike. Art these days overturns these values and artists look at animals that have long been denigrated. César’s Bat and Louise Bourgeois’s Spider are good examples. This section deals with the notion that monkeys were related to man - and how they were subsequently portrayed in artwork. This followed the publication of Charles Darwin’s Origin of Species in 1959 was a shock for Judeo-Christian civilisation. Artworks demonstrated animal sensitivity and the whole range of their irresistible expressions. Exotic animals have been a status symbol and sought after by Kings and Popes. They were collected in menageries to which some artists had privileged access. In 1793, the Ménagerie du Jardin des Plantes sparked a craze for zoos and their popularity has never waned. 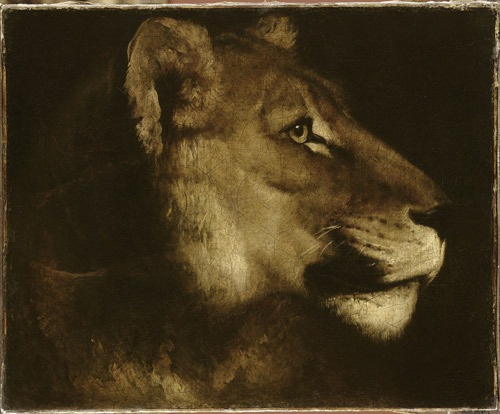 France thus enabled artists to come close to animals: this was the beginning of animal painting with major figures such as Barye and Delacroix. The artist found an increasingly varied range of models in the menagerie. I'd very much recommend buying a ticket in advance if this exhibition is popular. I vividly remember queuing at the Galeries Nationale to see an exhibition! Admission prices : Full price : 12 €; Reduced price : 8 € (13-25 years old, unemployed). Free for under 13 years old or RSA beneficiaries and basic pensioners. Access: Metro: Champs-Elysées Clémenceau or Franklin-D. Roosevelt. I think I need a new camera - what do you think? I'm in a right quandary. My beloved camera which has taken great pics in the past is beginning to take not quite so great pics and I've got to start thinking about what next. I think I may have fallen over with it round my neck once too often. (I should add for those who don't know me that I have a balance problem due to damaged feet which don't function as they should). I've always had a policy of working out what the next camera is before I need it as I tend to buy a new one every 2-3 years and cameras change so fast these days that I like to know what I'm going to buy before I have to. Now the problem I have is I don't know which way to go. You were all such a help ( see PC vs Mac for artists) last time when I had to decide what to do about my next computer (for which my iMac and I would like to thank you for two extremely happy problem-free years) that I decided the best thing to do is to ask for your help again. Posted by Making A Mark on Wednesday, March 21, 2012 17 comments Who's linking to this post? I gather from this Sydney Morning Herald article - Wood simply chuffed as Archibald targeted by graffiti artists that this year the Archibald Prize includes finalists involved with street art and digital art. 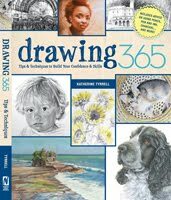 It includes a really excellent video of Luke Cornish meeting up with Father Bob Maguire to produce a stencil art portrait. I've got to say it's an amazing process and I think it might stands a pretty good chance of winning! Below you'll also find another excellent video of last year's Archibald Prize winner painting a portrait - and I anticipate a few of you may find your jaws dropping if you watch it! 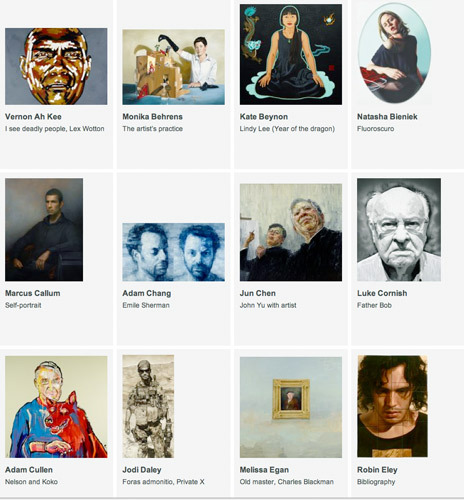 I learn such a lot from looking artists' websites that I thought all of us non-Australians might like to see the work of the artists chosen as finalists for the Archibald Prize. The experience was slightly weird. Every time I came across somebody I thought I might identify as a possible winner - I then discovered they'd already won the Archibald! Posted by Making A Mark on Tuesday, March 20, 2012 2 comments Who's linking to this post? I'm an enormous fan of the work of figurative artist Diana Armfield RA, RWS, RWE, PS, NEAC - for all sorts of reasons. First off, she draws wonderfully well - with a very sensitive line. She's the inspiration behind my sketches of interiors with people - often in the middle of a nice meal! She's not wedded to one media. 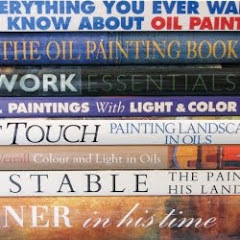 I love her painting as well in oils, watercolour and gouache. I like her dabs and dashes and beautiful modulations of colour. I always find her people very believable and love her drawings of women talking. They speak of quiet observation of real people. After that you can find a summary of how she likes to work followed by a synopis of her career to date - she's now in her ninety second year - plus where you can see her work. 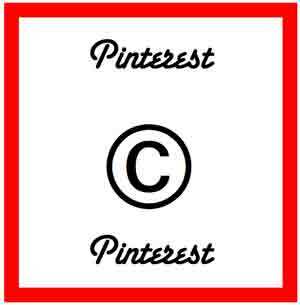 Posted by Making A Mark on Monday, March 19, 2012 4 comments Who's linking to this post? 18th March 2012: Who's made a mark this week? It's very interesting to see how art is beginning to get a higher profile in the newsmedia in the UK ever since the Duchess of Cambridge embarked on her Royal duties of visiting good causes. Her degree in art history should come in handy! 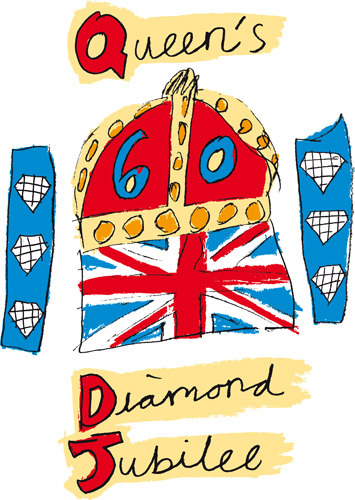 Here's a video from the Telegraph of The Royals get arty at Dulwich Picture Gallery. The Art Room - which is a charity which helps 5 - 16 year olds who are experiencing emotional and behavioural difficulties. The aim is to offer art as a therapy to increase children’s self-esteem, self-confidence and independence. The National Portrait Gallery - her patronage is likely to encourage more young people to engage with the Collection. Her first public visit to the Gallery related to the opening of the Lucian Freud Portraits exhibition. Posted by Making A Mark on Sunday, March 18, 2012 3 comments Who's linking to this post? Categories art, art blogs, Art Galleries and Museums, botanical art, exhibition, exhibition review, painting, who's made a mark this week? 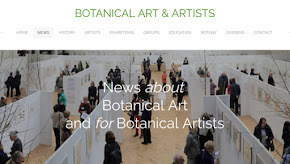 On Friday afternoon I met four of the seven gold medal winners at the RHS Botanical Art Show which was held in the Lindley Hall in London on 16-17th March. 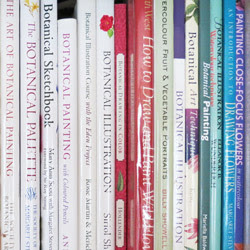 The RHS Botanical Art Show is very much an international event in the botanical art world - and it's a real coup just to get permission to exhibit! These are the artists exhibiting this year categorised by the country they now line in. Gold Medals are only awarded to exhibits of outstanding and consistent excellence. I got to speak to four of the gold medal winners and you can read their interviews below. Posted by Making A Mark on Saturday, March 17, 2012 5 comments Who's linking to this post? On Tuesday I went to the Private View for the 200th Exhibition of the Royal Institute of Painters in Watercolours which opened to the public today at the Mall Galleries and runs until 25th March. I attended the Private View yesterday and saw a lot of excellent paintings in watercolour and acrylics. Posted by Making A Mark on Thursday, March 15, 2012 3 comments Who's linking to this post? One of the best aspects of an annual exhibition by an art society is the opportunity it presents to view very experienced artists working on their art. 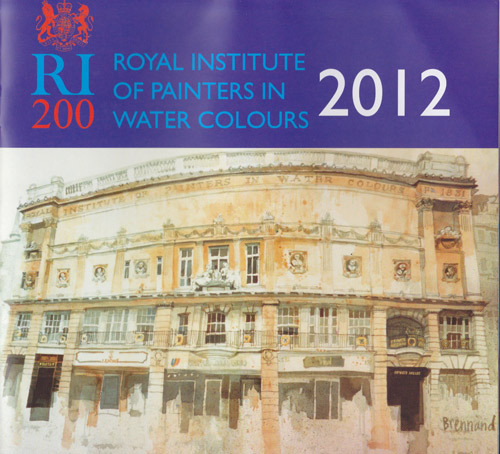 Between now and 24th March members of the Royal Institute of Painters in Water Colours will be demonstrating between 11am and 4pm at the Mall Galleries - as part of their 200th Exhibition. They're also happy to answer your questions. a chance to chat to Greek watercolour artist George Politis. Anne McCormack paints live in the gallery. Ronald Maddox, President of the Institute gives a Guided tour at 11am and again at 2pm. Ian Sidaway (Ian Sidaway Fine Line) painting live in the gallery. 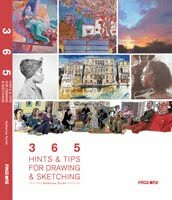 Pauline Fazackerley and David Parfitt will be showing their sketchbooks with Jean Robinson, Rosa Sepple, David Poxon and Amy Birnbaum. Tony Hunt and Andy Wood (Andy Wood - Picture This) will be in the gallery and available to answer questions. 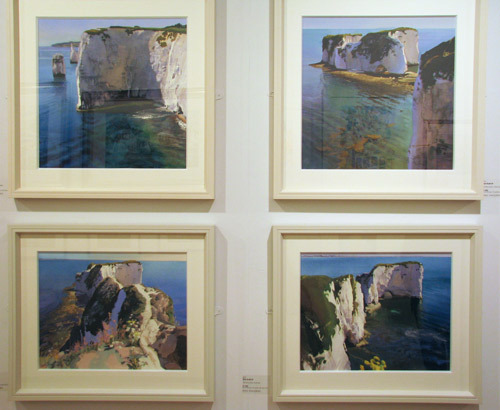 Ian Sidaway will be painting live in the gallery. Deborah Walker will be available for questions. 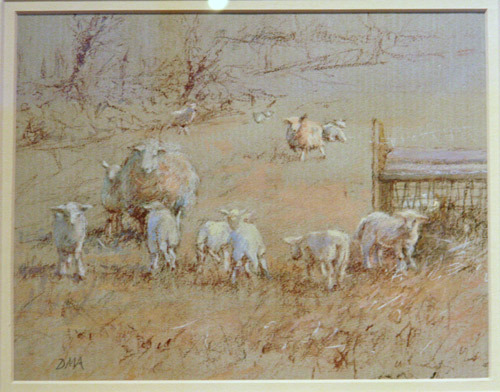 Thursday 22 March - Robin Hazlewood will be painting live in the gallery. I wonder if anybody will video their demonstrations? Posted by Making A Mark on Wednesday, March 14, 2012 2 comments Who's linking to this post? 11 March 2012: Who's made a mark this week? RBA 2012: An exhibition of Middle England? Q. Is this a Muslin Brush? 4 March 2012: Who's made a mark this week?